High quality low priced 2.0 lb open cell poly foam RV mattress available in both regular Queen (60 x 80) or short Queen (60 x 74). 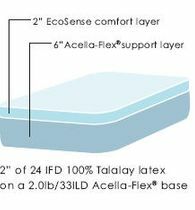 Open cell poly foam breathes so it's not hot to sleep on like most memory foam mattresses. 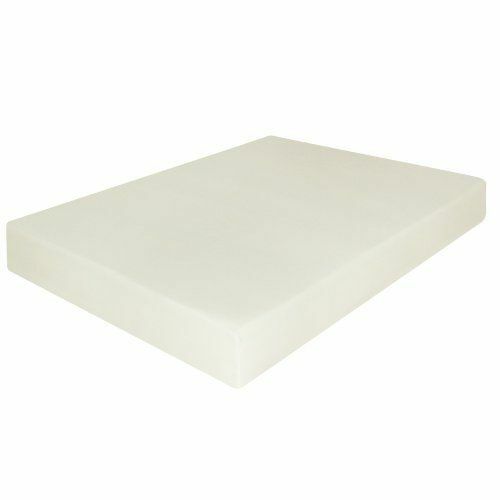 This is the same quality foam that Marriott uses in their hotels. 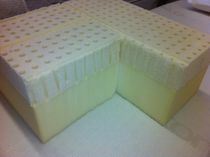 It's medium firm and comes with a nice quilted cover for a finished size of approx. 7". It's roll packed so it's easy to install inside your RV. Comes with a 5 year warranty.